Here's a photo of my Belo Power Peel treatment last Sunday. ﻿Oh and by the way, Belo's Power Peel is currently on promo. From Php2,500, now it's Php1,800 only. 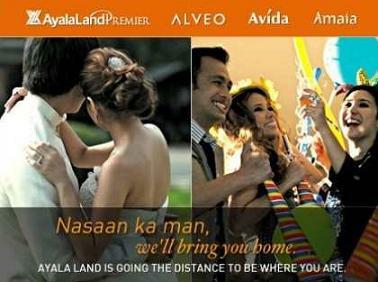 Promo is until October 31, 2012 only. 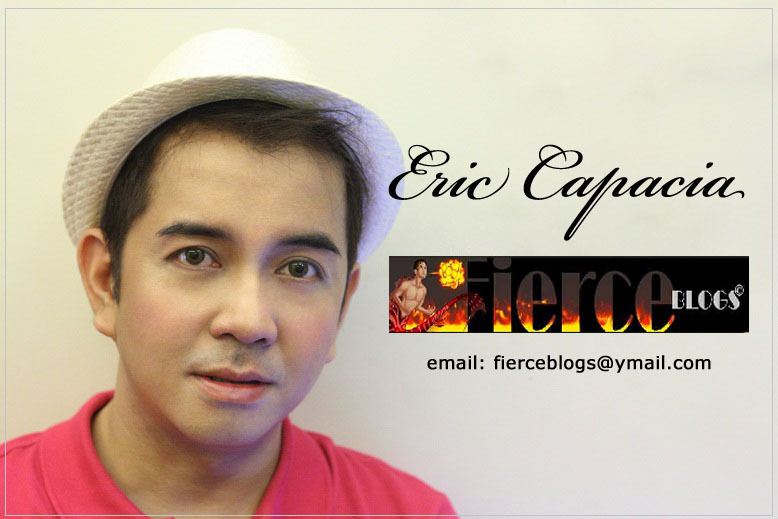 Call them at 819-2356 (BELO) to know more of Power Peel. 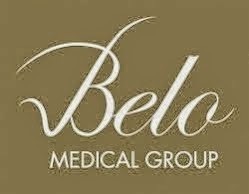 To know more of Belo Power Peel, click here.